TSN is the water cooler for sports fans.  Whether it’s to find out the latest information on the Oilers, Leafs, Habs or Eskimos, or to hear a healthy debate on the biggest issues in the world of sports, TSN is where sports fans live. With an intense passion for sports, our hosts are connected, informed and opinionated giving our listeners an ear-full of what they crave-spirited sports coverage.